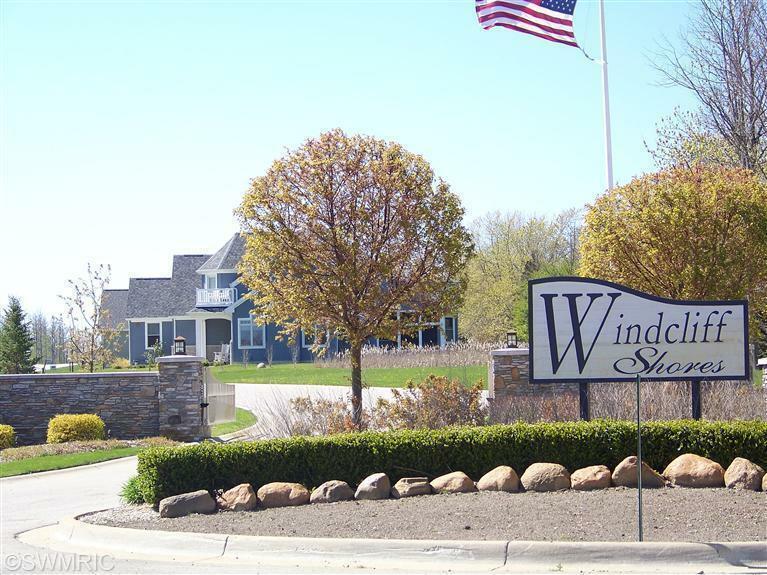 Private Gated Lake Michigan Front Community. 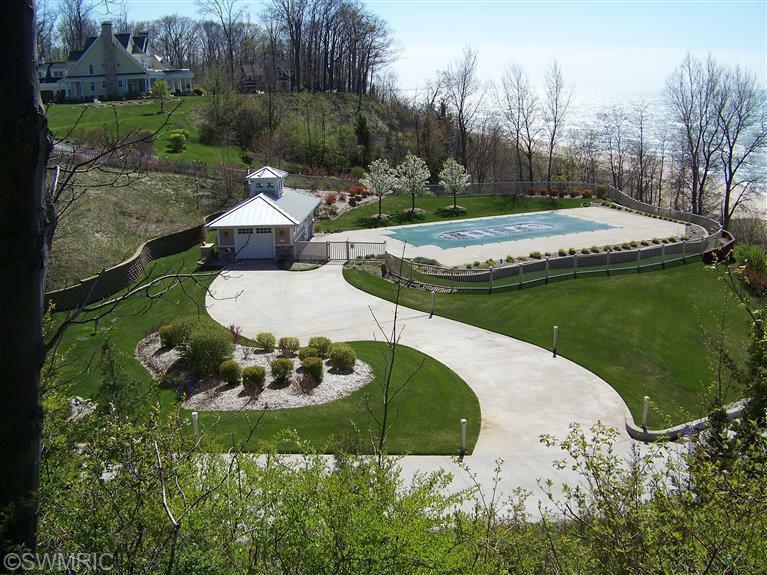 Windcliff Shores offers a Tennis Court, a Pool with Bath House overlooking 400ft of Private Shared Beach Frontage, and a paved path for easy access to the Beach/Lake. 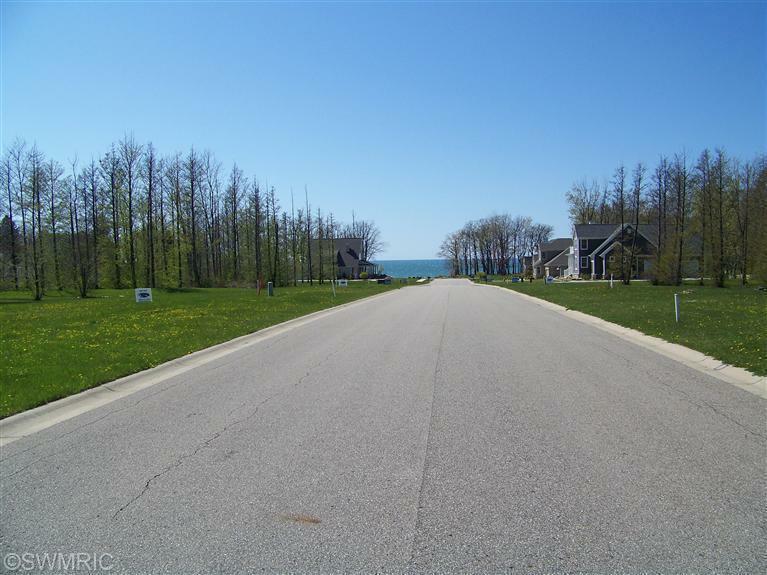 Great location to build your Lake Michigan Home, only a 3 miles north of South Haven. 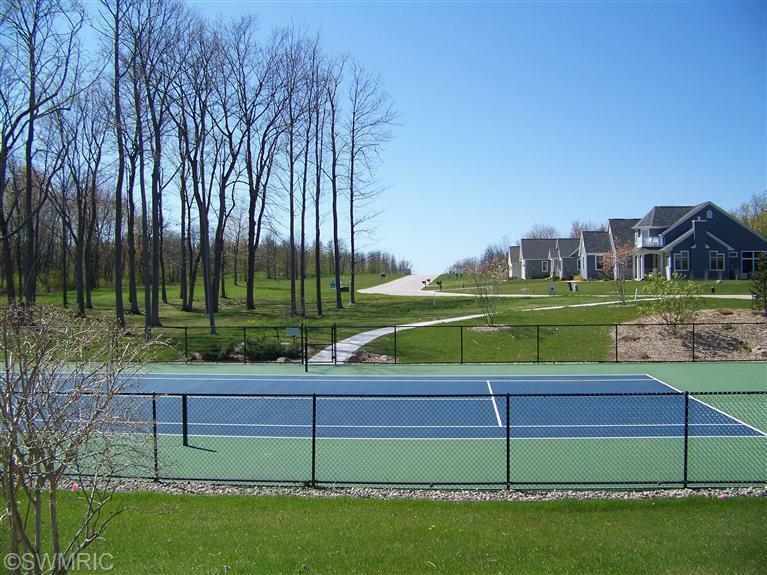 Listing provided courtesy of Chad Bard of Berkshire Hathaway Homeservices Michigan Real Estate. © 2019 MichRIC, LLC. All rights reserved. Information deemed reliable but not guaranteed.